Glitter heels are one of the hottest shoe trends this season. 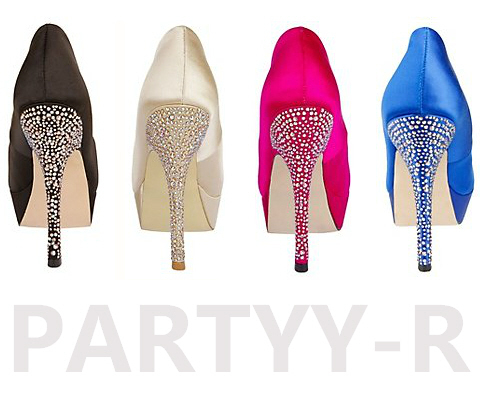 If you are into pretty sparkly shoes, the Ryan glitter pumps by Promiscuous are definitely the one for you! And guess what… in 10 color choices… even better, they are retailing for only $49 and a couple of colors are going for as low as $39.20! 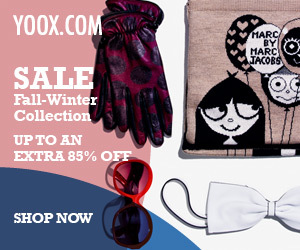 Gotta love fab shoe deals! Siimple yet strikingly beautiful! These bow topped Alexander McQueen Bow Pumps are like ballerina dancing shoe on a heel. I’d love to dance in them… well, at least for a few minutes. lol. Now only one size left at $559.20 $699. 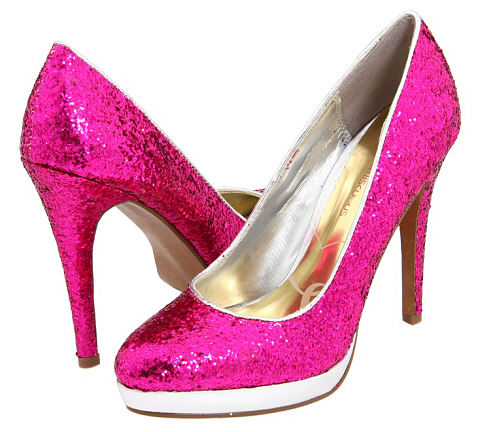 The Melia ($262) by Pour La Victoire is in shiny magenta and also flaunts a cute bow. Such pretty heels to go out! These babies will instantly spruce-up your outfit from jeans/t-shirt to a cocktail dress.